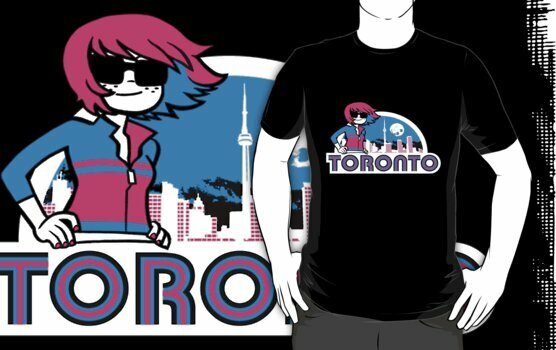 #1: "Scott Pilgrim- Toronto" T-Shirt from Pwnapple on RedBubble! This was one of the first items on my Favorites list on RedBubble - I'm a big fan of the Scott Pilgrim graphic novels (and Edgar Wright's film of course! ), and I'm also a big fan of Toronto, so I think this t-shirt is definitely a must-have that I need to get at some point in my life, especially if I end up living in Toronto some day. 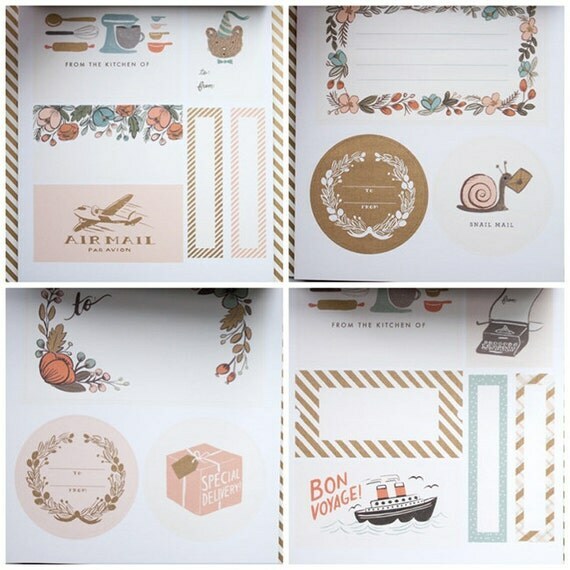 #2: "Botanical Stickers and Labels" from FoxandStar on Etsy! #3: My Acceptance Letter from Humber's Creative Book Publishing Program! 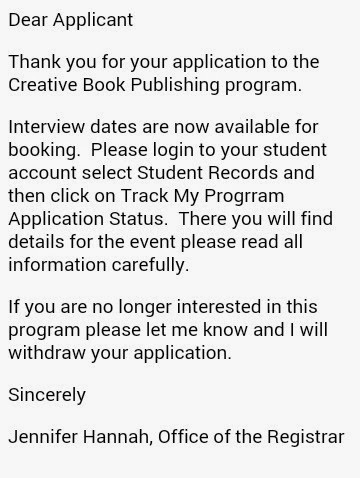 Last Wednesday, I visited Humber's Lakeshore Campus in Toronto for the very first time in order to attend an interview for the post-grad Creative Book Publishing Program that I hope to be attending in April 2015 until August 2015. I'm pretty sure the interview went well - I wasn't nervous when I got in there, the lady that interviewed me (who used to be the Director of the program but is now stepping down) liked that I've worked at a bookstore for over 6 years, and she seemed really impressed with my essay, which I was incredibly relieved about. I'll be hearing, probably via email (although an old-fashioned letter would be nice) by the end of November whether or not I've been accepted. If I had it my way I'd know right now and not go through the agony of waiting XD But alas, I must be patient . . .
#4: "Saints Row Letterman Jacket" from Insert Coin! I can fully blame +Natalie A for pointing me in the direction of this amazing Saints Row-inspired jacket that she included in one of her #5FandomFriday posts. If I had this jacket, I know I would rock it like a true Saint, even if nobody else that saw me knew anything about the Saints Row games. It's got such a classic look with an amazing twist and I want want WANT it so freaking badly! Perhaps this is a Christmas idea for anybody that is rich and exceptionally generous that happens to see this post? 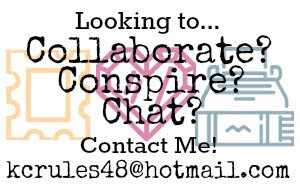 Hint hint nudge nudge? Truth be told, I've been drawn to this style of hat for a long time (even though I don't the exact name of this style - if you do, please enlighten me in the comments below), but it was recently when the desire to get one of these for myself sprung up again. I was recently getting my makeup done at the MAC counter in the Pen Center - I had a gift card I'd received from my brother as a Christmas gift that I was finally getting around to using - and one of the ladies that worked there had on this black outfit with high black books and a black hat that was the same style as the one above. Good luck with the publishing program! I hope you hear soon!